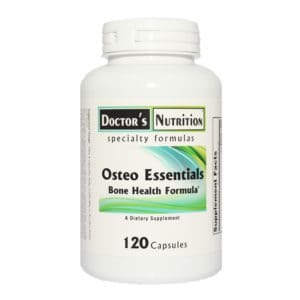 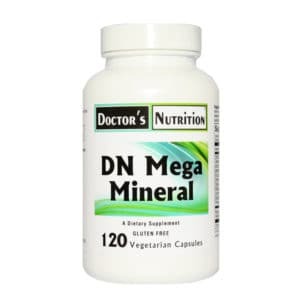 An easy-to-consume calcium and magnesium supplement in an optimally absorbed form. The ratio of calcium and magnesium in Cal-Mag Citrate Effervescent Powder is especially desirable for individuals who need a higher amount of calcium but who, because of magnesium’s laxative-like characteristic, cannot tolerate an equal amount of magnesium. 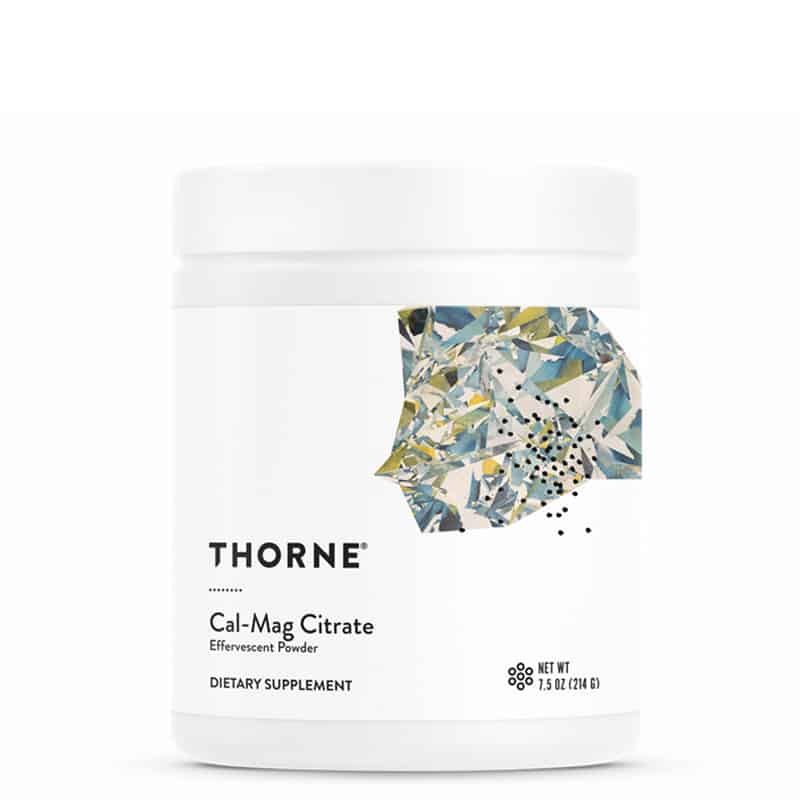 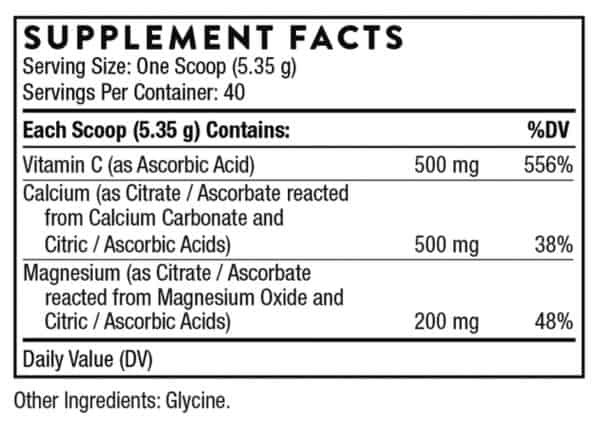 * One scoop of Cal-Mag Citrate Effervescent Powder also provides 500 mg of vitamin C.
Mix 1 scoop with at least 8 ounces of water one to two times daily or as recommended by your health professional.